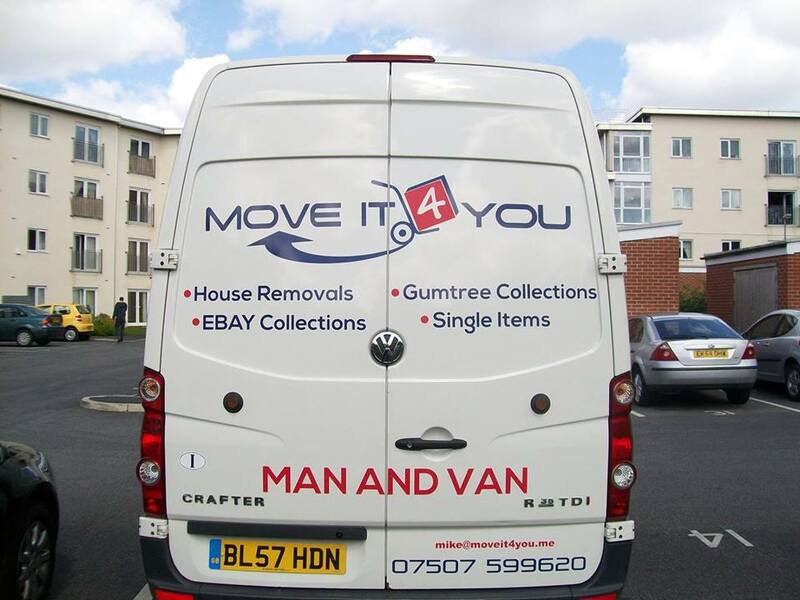 NEED A REMOVAL? SINGLE ITEM DELIVERED? COLLECTION & DELIVERY? 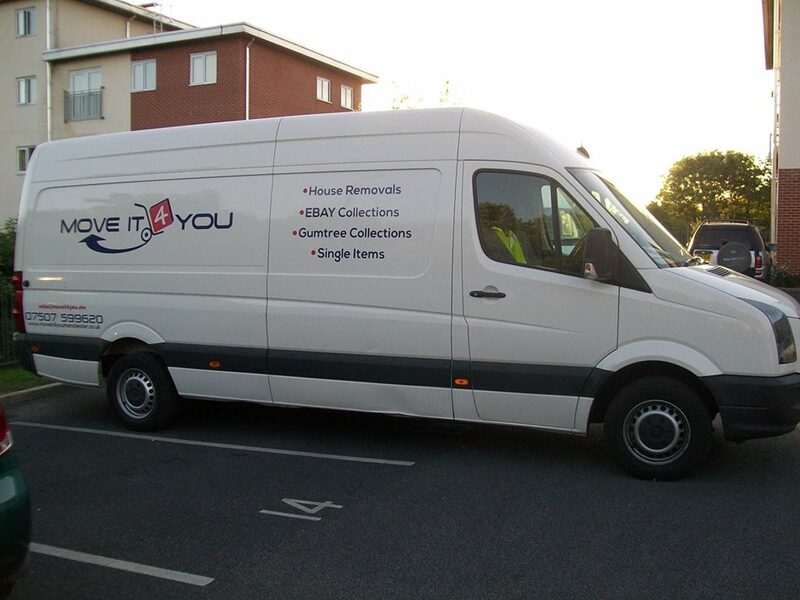 Our primary aim is to provide you with a hassle free moving experience that will automatically make us your number one choice should you need to move again. Many of our customers come from recommendation which is why we place customer care at the top of our company priority list. 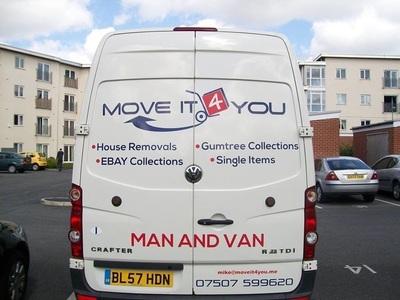 Available at short notice, reliable and punctual, 7 day a week, friendly and efficient removal service. We successfully move a number of small and large companies all over Manchester. We are committed to provide a top quality service. Most of our commercial moves are in Manchester, moving businesses in finance, media, health-service and IT, to name a few. We can provide you with references from our recent clients on request. We can handle small and large office projects, single items and multi-drops. 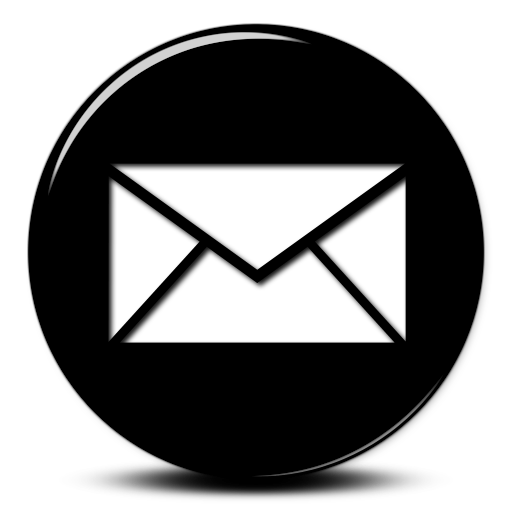 We can deliver for you: business to business or business to customer. Moving into new accommodation at university, college or school at the start of term and then shipping your things home again has never been easier. What can you pack? Books, clothes, bedding, pots and pans, mugs, radio, DVDs - as long as it fits in a box, almost anything goes. "I have used Mike from 'Move it 4 you' for three separate jobs carrying art work to Bury, Oldham & Stockport. It was efficient and pleasant. I will always use this service whenever I need to and can totally recommend them. Thanks lots."